While the news media dissect every word uttered by President Trump, Obama, Susan Rice, John Kerry and most Democrats lie and lie and then lie some more, claims former police interrogation expert Michael Snipes. Former national security adviser for President Barack Obama, Susan Rice, applauded her boss just a few months ago saying that Obama and his team succeeded in getting Syrian President Bashir al-Assad’s cooperation in ridding the Syrian military’s chemical weapons stockpile including sarin gas. 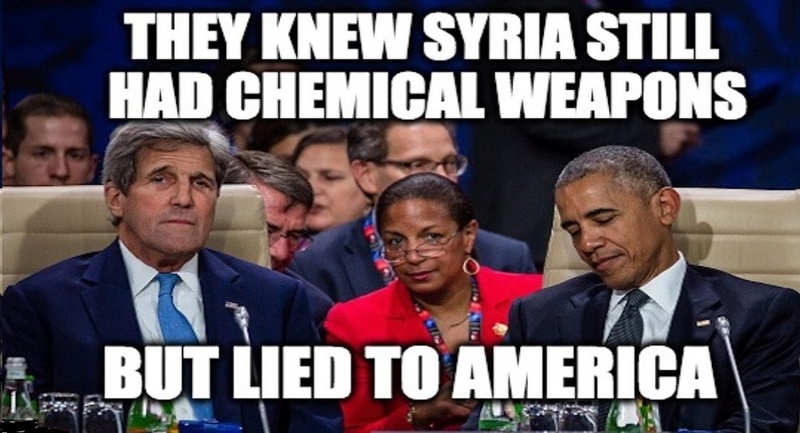 In addition, the questionable and liberal-left PolitiFact website retracted its favorable rating for a claim made by Obama’s Secretary of State John Kerry in 2014 that “100 percent” of weapons of mass destruction were no longer in possession of Syria’s embattled government. Most of the members of the elite news media also ignored congressional testimony given by one of Obama’s own minions. Former Director of National Intelligence James Clapper had pointed to “gaps and inconsistencies in Syria’s declaration,” confirming reports from counter-terrorism and weapons of mass destruction (WMD) experts that the Syrian president’s regime continued to conceal WMD at undisclosed locations. This latest case of dishonesty by Rice follows a disturbing report about her allegedly using intelligence reports and electronic-eavesdropping transcripts for political reasons during and after the 2016 presidential race between Hillary Clinton and the GOP’s victorious Donald Trump. According to a growing number of sources, the woman who went on television news shows and openly lied repeatedly about the Battle of Benghazi leaked the identities of the GOP presidential candidate and his staff contained in classified documents. 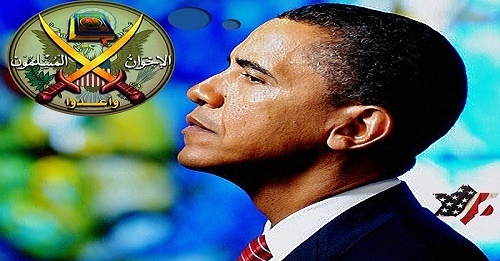 Obama and his security team appeared to be on a mission to sell the American people a lie: the Muslim Brotherhood is a “moderate” group. Veteran Bloomberg News reporter Eli Lake, who is celebrated as a reliable and honest newsman, reported that it was Obama’s dishonestly partisan National Security Adviser Susan Rice who was the person who ordered the “un-masking” of the U.S. persons in raw intelligence reports. Lake also reported that she directed intelligence officials to unmask — identify — members of the Trump transition team. It’s also reported that White House officials had knowledge of Rice’s involvement for about a month. 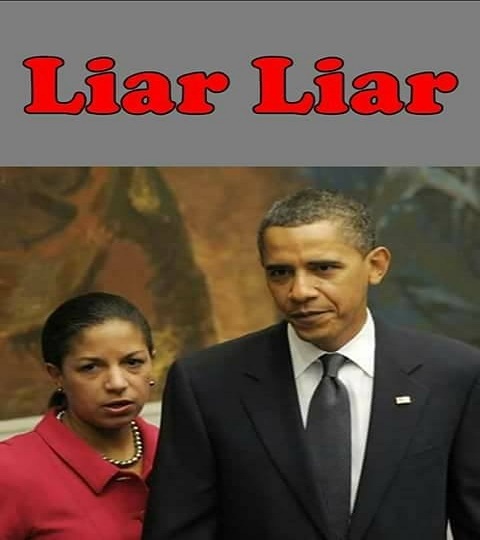 “Members of the National Security Council reviewing U.S. intelligence community’s un-masking policy by the new administration discovered that Rice, one of Obama’s closest staff members, was involved in alleged criminal behavior. She and others were risking the disclosure of people’s conversations who were not targets of wiretaps and other electronic eavesdropping,” said former military intelligence operative and police detective Sid Franes. “For crying out loud, these are Americans being victimized by radical politicians who in turn are attacking the Trump presidency with the help of most news organizations,” he added. Instead of asking the appropriate committees in the House and Senate to probe the nation’s vulnerability to foreign espionage — especially cyber espionage — the Democrats wish to create an ad hoc or select committee to investigate the alleged cybercrimes perpetrated against their own political party. In addition, the supporters of the New World Order, both Democrats and Republicans serving in both houses of the U.S. Congress continue their baseless accusations of collusion by the Trump campaign and the Russian government especially its political strongman President Vladimir Putin. As President Trump is finding out firsthand, the foreign intelligence threat within the United States is far more complex than it has ever been historically. The threat is increasingly asymmetrical insofar as it comes not only from traditional foreign intelligence services but also from nontraditional, non-state actors who operate from decentralized organizations. Intelligence collection is no longer limited to classified national defense information but now includes targeting of the elements of national power, including our national economic interests. Moreover, foreign intelligence tradecraft is increasingly sophisticated and takes full advantage of advances in communications security and the general openness of US society.